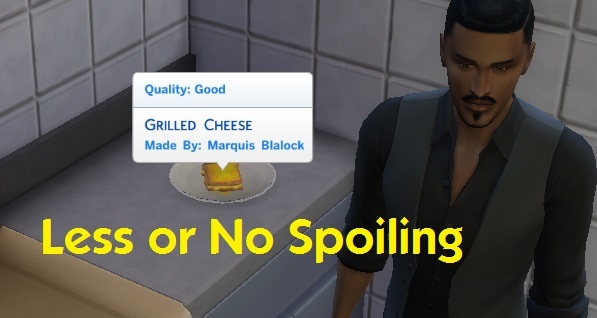 Mod The Sims - Less or No Spoiling v2! Less or No Spoiling v2! New Version! This time fish freshness should actually be affected if you install both files now. EDIT: Changed the name of the mod to reflect that it also works on things other than food, such as drinks from the bar, coffee and tea. 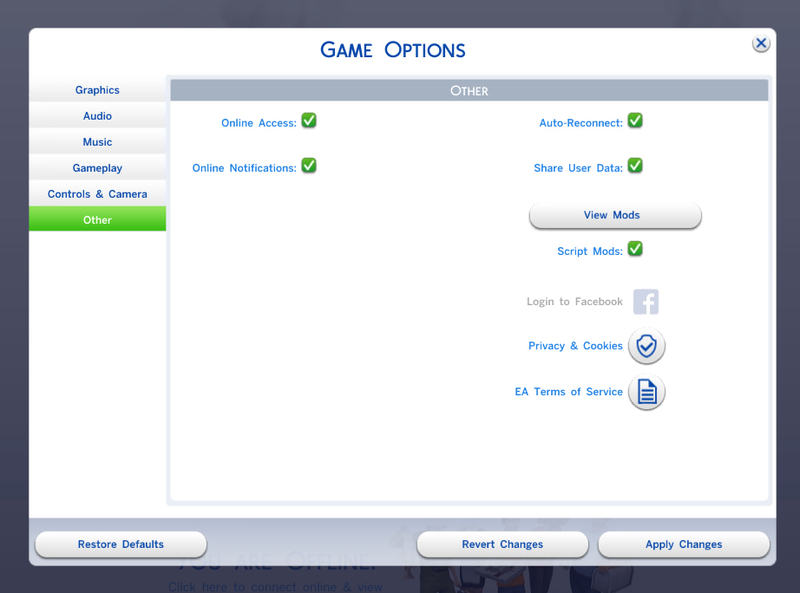 If the default spoil rate is too fast for you, then this mod is for you.This mod comes in two flavors. one that disables spoiling completely, and one that slows it down by 2x.